Are you up to the food waste diary challenge? Before I tell you about the challenge, I would really appreciate your help with my bamboo paper art prints that I am selling on Etsy. I am new to this and I have put together a quick survey on the prints and what I should be selling. The link to the survey is here: Zoe’s Zen Art Survey. Please take a few moments to complete it – filling it out will really make my day. Thank you so much! In case you missed my blog post about it last week – until l the end of September 2017 I will donate £2 to Zero Waste Week for every print sold. You can check out my Etsy store where I am selling them here: Zoe’s Zen Art Etsy Shop . 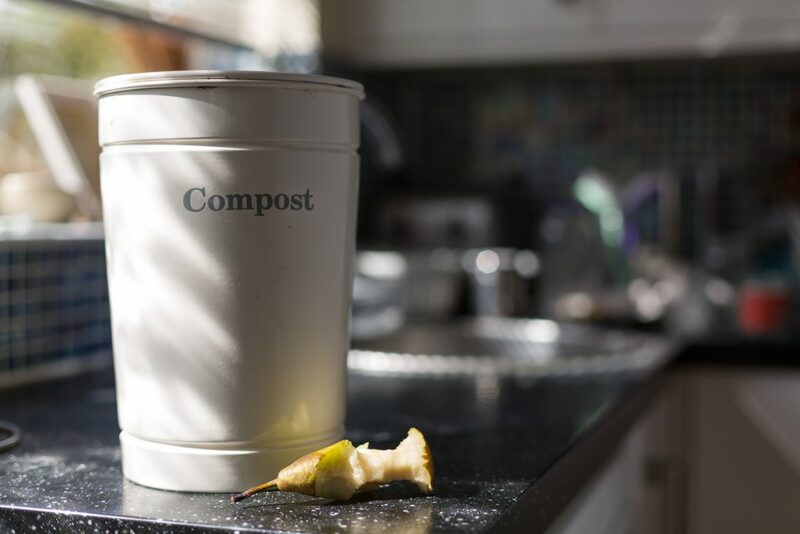 Zero Waste Week starts on 4th September this year and in preparation I’ve challenged the members of the Reduce Your Food Waste Facebook Group to keep a food waste diary next week. Each evening starting Monday and finishing Friday I will post in the group asking people to share what food has gone in the bin that day. The idea is to work out how much food is being thrown away in our homes and what it is. Then the week after, during zero waste week we will try and aim for a no food in the bin week. 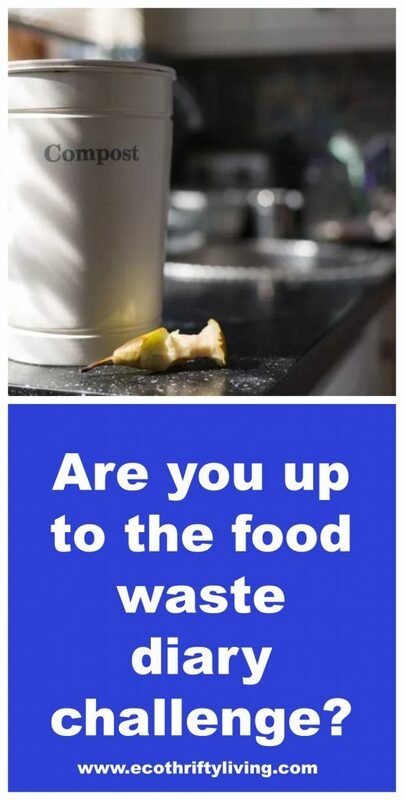 It’s up to you to decide what counts as food waste. If you are regularly throwing food you would eat in the bin e.g. leftover pasta or bread, then just stick with recording the foods you would usually eat. If you are really good at using up the foods you would usually eat, then you could record everything including the foods you don’t usually eat e.g. fruit and vegetable peels and skins. You can record your food waste diary however you like – you could write it down, take pictures of it or weigh it. Do whatever works for you. To join in with the food diary challenge, you can join the Facebook group here: Reduce your food waste Facebook group and to join in with Zero Waste Week, sign up here: Zero Waste Week. I look forward to seeing all your food waste diaries next week! This entry was tagged food waste diary, zero waste week. Bookmark the permalink.